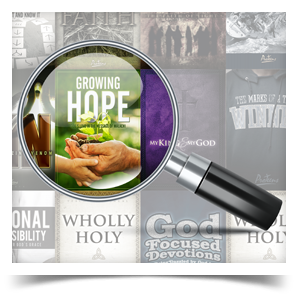 Download our latest school and youth ministry catalogs, or have a free hard copy sent to your home, school, or ministry. Not sure what Bible study to teach your teen or adult church group? Use this tool to sort our church studies by topic, number of lessons, and more. 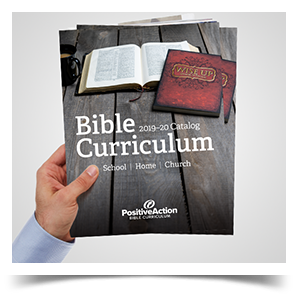 Whether you teach in the home or in the classroom, we can provide you ways to share God's glory with your students. 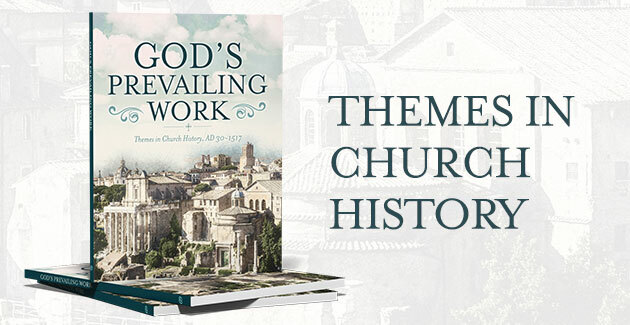 We’re excited to announce the release of a new Bible study covering important themes from church history. Update 10/12: We saw minimal impact from Michael here at the office, so we'll begin shipping again this morning.